You will need protective clothing to avoid bee-stings, a suit and veil is best. You can buy either a full suit (recommended), or a half suit. Substituting with your own clothes is also possible if done properly. Remember to wear protective gloves too! What about the hive itself? To start with, many novice beekeepers will use what is called the National (a simple, square brown box) however, those looking for a more traditional hive should invest in a WBC hive (the typical hive, white in colour). Alongside the actual hive, other tools you will need include a bee brush, a feeder and smoker. The smoker is particularly handy as it will emit smoke that will surround the hive, imitating a forest fire and fooling your buzzing herd into thinking their home is in danger, this will force them to eat their previous honey and will leave you free to work on the hive. Where do I get bees from? The British Bee Keepers Association advises that you buy your bees locally from a fellow beekeeper, or from a reputable bee breeder. They recommend that you buy bees that have been bred locally or within the UK rather than imported queens. Alternatively, you can capture a swarm from a nearby forest (with the help of someone in the know). What type of bee should I get? Surprisingly, bee temperament varies wildly between breeds and so it is of course preferable to begin with docile ones. Get in touch with your local beekeeper who will advise you on an easy colony to start with. How can I keep my bees happy and healthy? 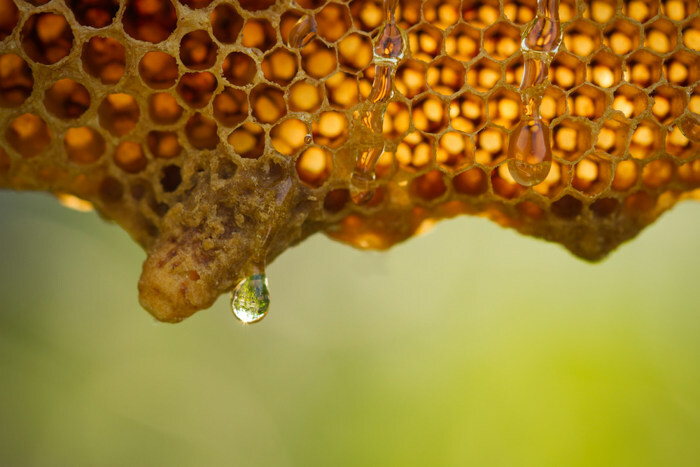 Make sure they are well watered: providing a water supply close to the hive is essential, particularly in Spring and the heat of Summer. Honey bees particularly love ponds, but bear in mind that is best to not keep the water too close to the hive, at least 20 feet away is recommended. 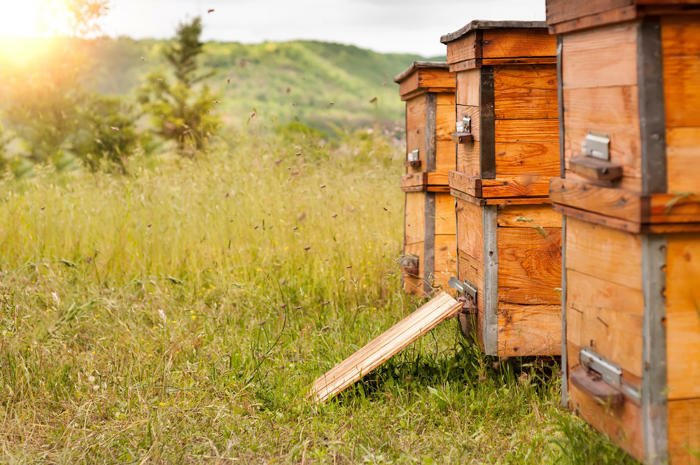 Ensure there is enough honey by checking honey stores and allowing enough room for honey to be stored, otherwise you risk a swarm (when there are insufficient stores to sustain a hive, bees will swarm and form a new bee colony). Save your starving bees by feeding them a sugar solution. How do I collect the honey? August, once most flowers have bloomed, is a good time to collect your honey. The shake and brush method is favoured among amateur beekeepers. Simply remove each frame, give it a shake back into the bee box and brush away excess bees with your bee brush. But remember, bees need their honey to survive, so you must feed your bees a concentrated syrup to replace what you have taken. Make sure your hives are weather-tight. 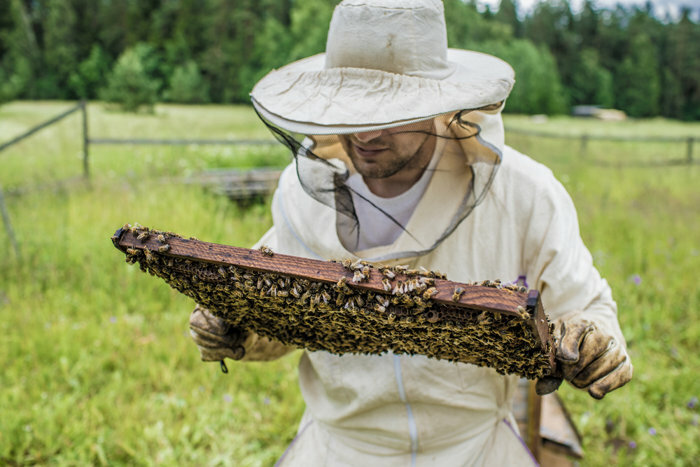 Place your hive in a sunny, dry place free from pests and threats. 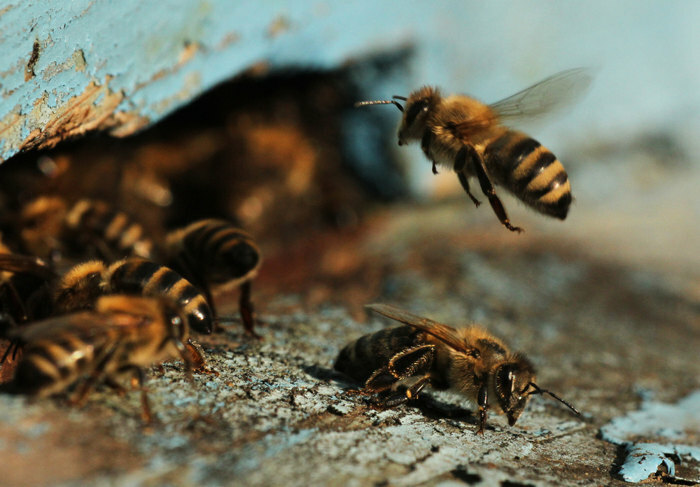 Expect to spend 1-2 hours a week observing and caring for your bees.